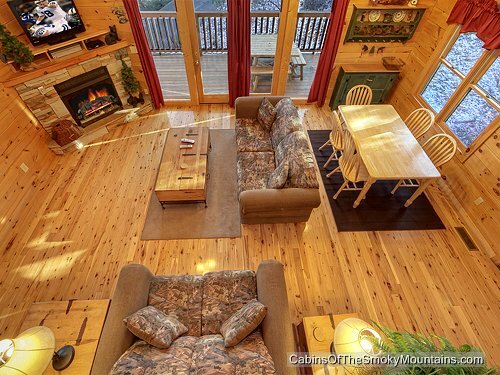 Looking for the perfect family getaway? 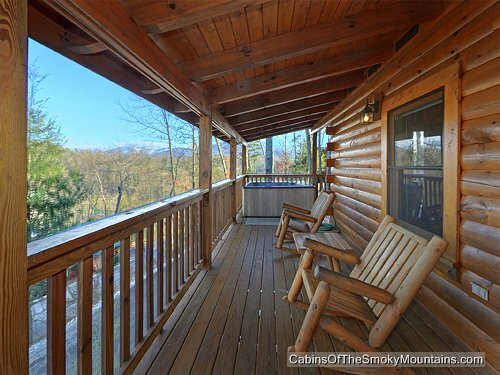 Look no further than Country Blessings. 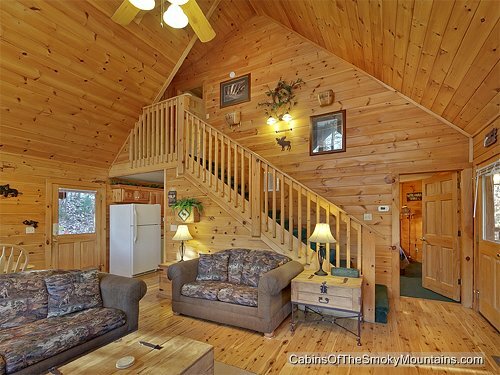 This 3 bedroom cabin is suitable for the whole family. 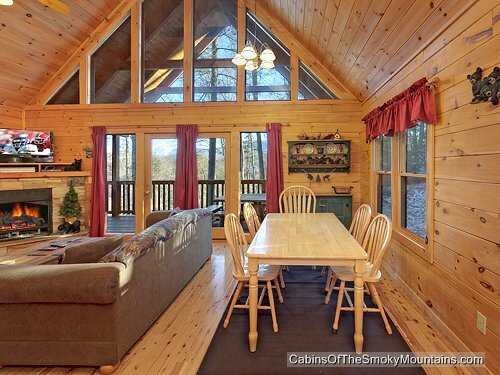 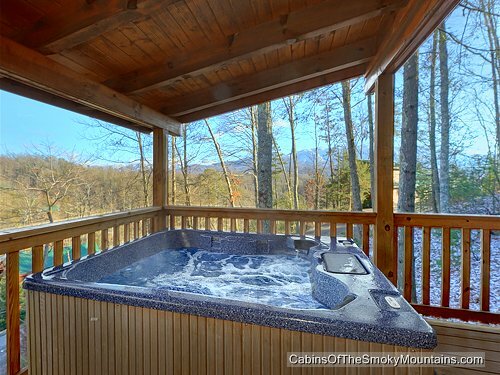 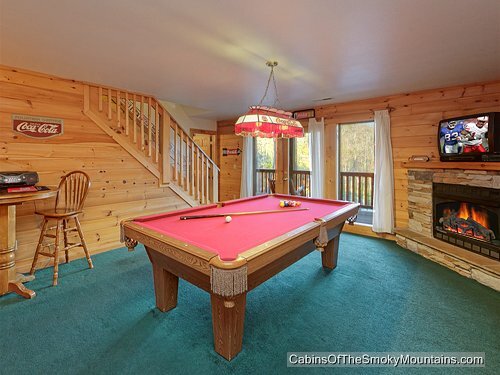 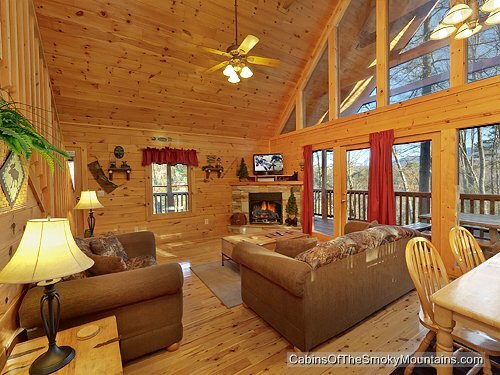 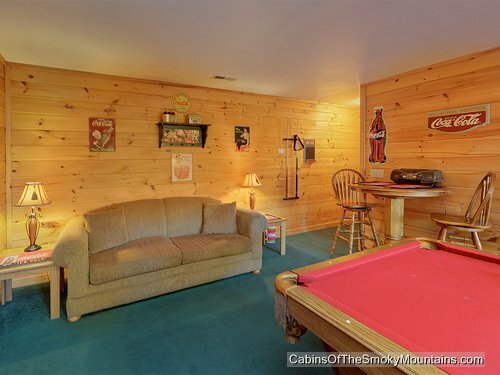 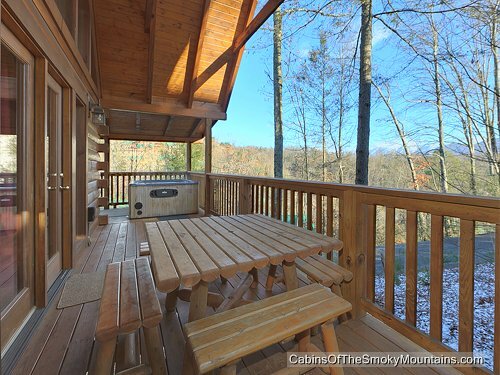 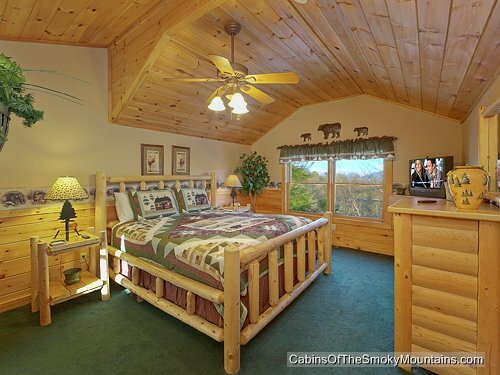 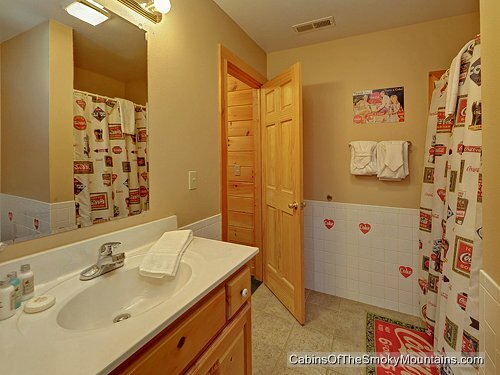 Enjoy breathtaking views of the Smokies while soaking up in the hot tub on the deck. 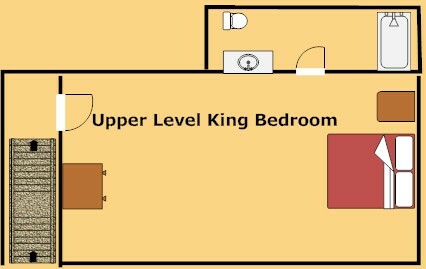 We all know how important cable and wifi can be. 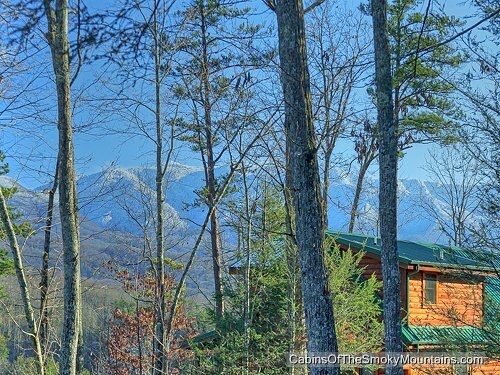 No worries as Country Blessings provides both. 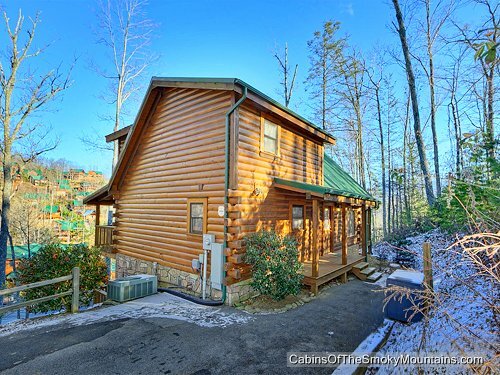 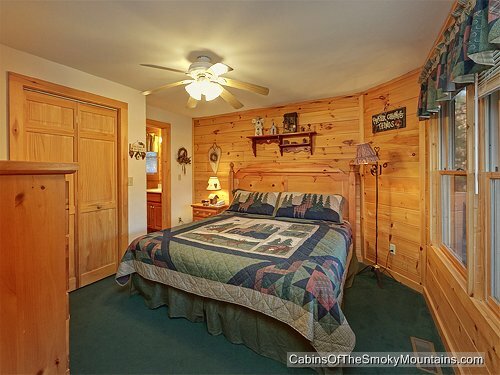 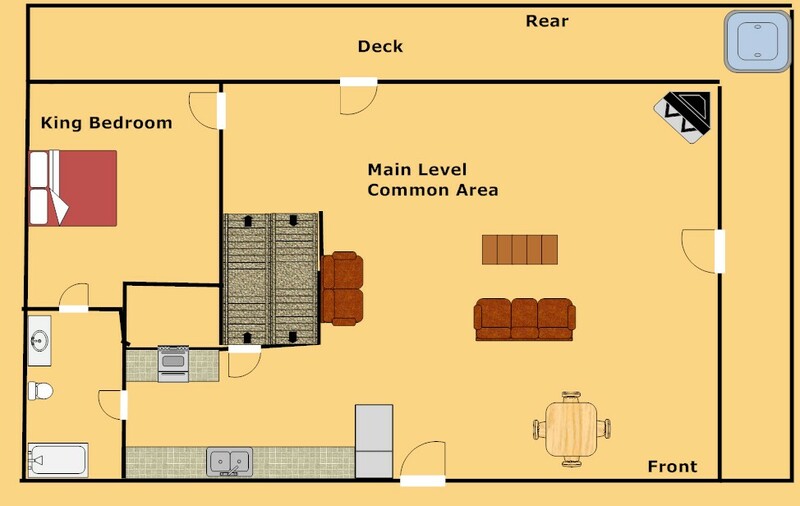 This spacious 3 bedroom cabin offers 3 bathrooms to go along with the bedrooms, so no more sharing bathrooms. 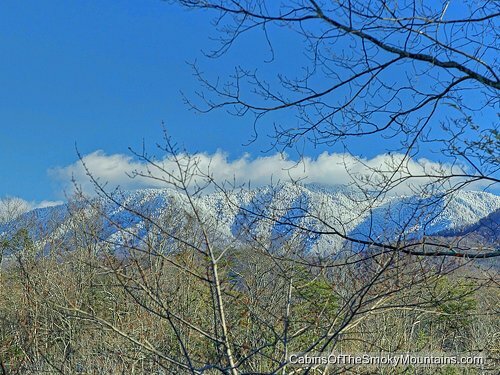 Meanwhile you are only a few miles from all the scenery of down town Gatlinburg. 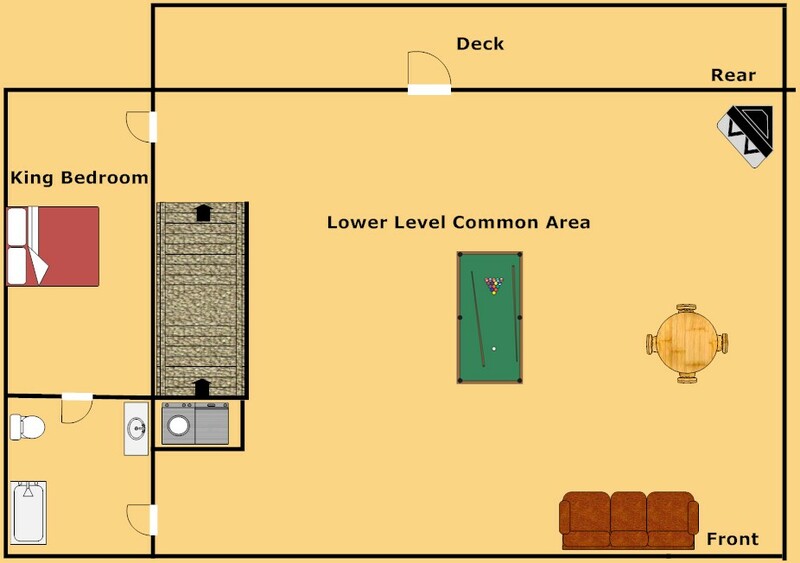 Where you can walk the strip and enjoy the multiple Ripley's attractions. 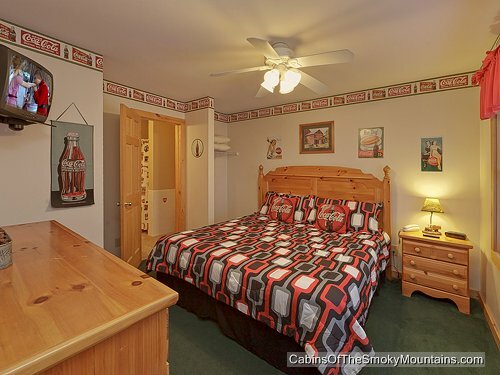 We do provide 1 free ticket to one of the Ripley's attractions. 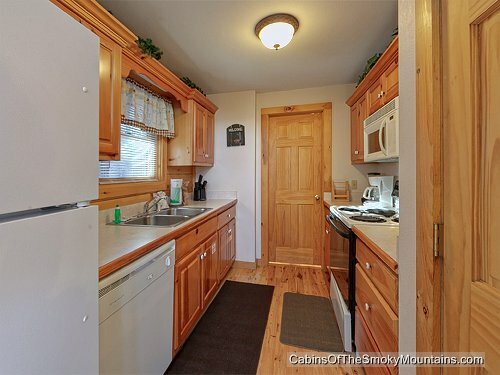 Going back to the cabin, Country Blessings is stocked with a full kitchen and a washer/dryer, so no need to stress on under packing. 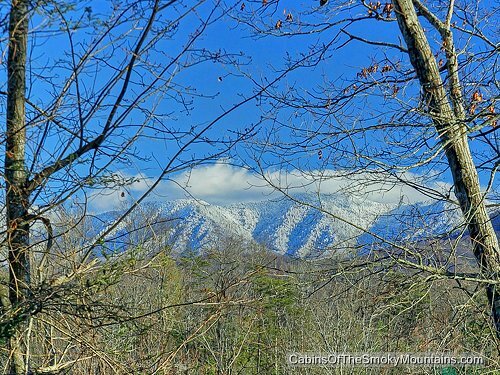 Book Country Blessings today and it will be a blessing when you arrive.